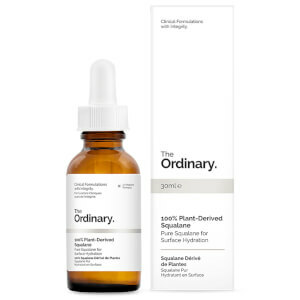 Alpha Lipoic Acid is a highly potent antioxidant and can restore a renewed skin appearance improving visible skin texture and tone when applied topically. This formulation uses an exceptionally high 5% concentration of high-purity Alpha Lipoic Acid. 2. Alpha Lipoic Acid is less stable in formulations that contain water and use of formulations of ALA containing water is highly discouraged. 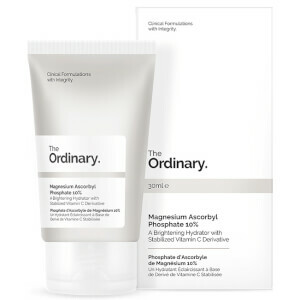 This formulation is water-free and may feel slightly oily for a few seconds after application. 2-3 drops over the entire face a maximum of 2-3 times per weeks. This treatment is highly concentrated and daily use is not recommended. Do not use on irritated or sensitive skin. Can be diluted with most oils per application to reduce strength. No stranger to AHA’s and the like this is my new must have product. It is a weird slick / oily texture but absorbs in fine eventually. I use a few drops, concentrating on my forehead and follow with rosehip or jojoba oil. The next morning my skin looks glowy and plump and like I’ve just had a professional treatment. I use 2-3 times weekly and have to stop myself from using everyday! Love! 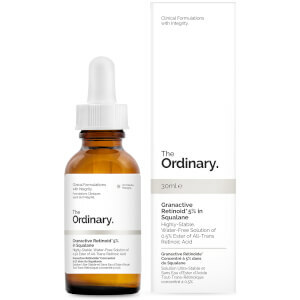 I introduced this into my routine a month ago and have had fantastic results in combination with a night oil cleanser, regular night serums and rose hip oil for a deep moisturiser. I do this 3 times a week. My skin has never looked better! No results as yet but great price and packaging a+.